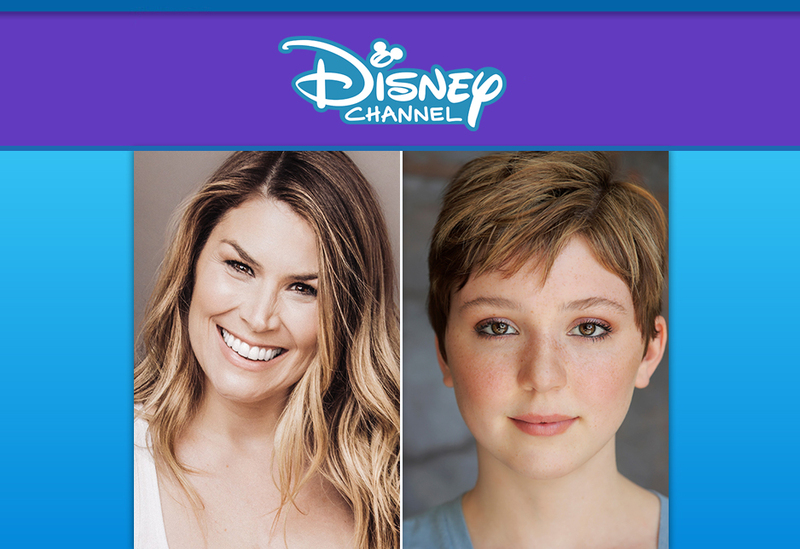 Actresses Heidi Blickenstaff (“The Little Mermaid” and “Something Rotten!” on Broadway and the stage production of “Freaky Friday”) and Cozi Zuehlsdorff (“Dolphin Tale,” “Liv and Maddie”) will star in an update of the American classic “Freaky Friday,” a Disney Channel musical comedy set to begin production this fall for a 2018 debut as part of the Disney Channel Original Movie franchise. 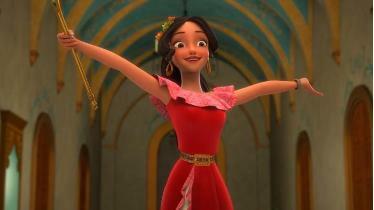 The movie is based on Disney Theatrical Productions’ stage adaptation of the celebrated novel by Mary Rodgers and Disney’s popular feature films of the same name. Steve Carr (“Paul Blart: Mall Cop,” “Daddy Daycare”) will direct and executive produce the upcoming movie. The teleplay was written by Bridget Carpenter, who also wrote the book for the stage musical “Freaky Friday,” created the series “11.22.63,” and wrote for TV’s “Friday Night Lights.” Also signing on to the “Freaky Friday” movie are Pulitzer Prize- and Tony Award®-winning composers Tom Kitt and Brian Yorkey (“Next to Normal,” “If/Then”), who penned the music and lyrics for the stage version. Emmy® nominee David Lawrence (“Descendants,” “High School Musical”) will compose the score. Susan Cartsonis (“Deidra & Laney Rob a Train,” “What Women Want”) and Thomas Schumacher, president and producer, Disney Theatrical Productions (“The Lion King”, “Aladdin” and “Frozen” opening on Broadway in spring 2018), are also executive producers. Two-time Tony nominee John Carrafa (“Into the Woods,” “Urinetown”) is the choreographer and Perry Andelin Blake (“Middle School – the Worst Years of My Life,” “The Wedding Singer”) is the production designer. Academy Award® winner Angus Strathie (“Moulin Rouge!,” “Deadpool”) is the costume designer. Blickenstaff reprises her role of Katherine from the stage show and Zuehlsdorff will play Ellie in the comedic story that follows an overworked mother and her teenage daughter who magically swap bodies and begin a musical journey of self-discovery and empathy neither one could have ever imagined. Also joining the cast is newcomer Ricky He as Ellie’s friend, Adam; and Alex Désert (“Let it Shine”) as Katherine’s fiancé, Mike. Disney Channel star Jason Maybaum (“Raven’s Home”) will play Ellie’s little brother, Fletcher. Kahyun Kim (“Austin & Ally”) has been cast as Torrey, Katherine’s high-strung business associate. Additional cast members include Dara R. Moss as Savannah, Jennifer LaPorte as Monica, Isaiah Lehtinen as Karl and Sarah Willey as Kitty. “Freaky Friday” was first brought to the screen in 1976 with the popular Disney film starring Barbara Harris and Jodie Foster. In 1995, Shelley Long and Gaby Hoffman took over the lead roles in a Disney Family Movie for ABC; and in 2003, “Freaky Friday” returned to the big screen for a Walt Disney Pictures feature film headlined by Jamie Lee Curtis and Lindsay Lohan. 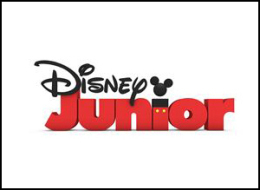 The stage musical was developed by Disney Theatrical Productions for licensing to professional and amateur theatres.